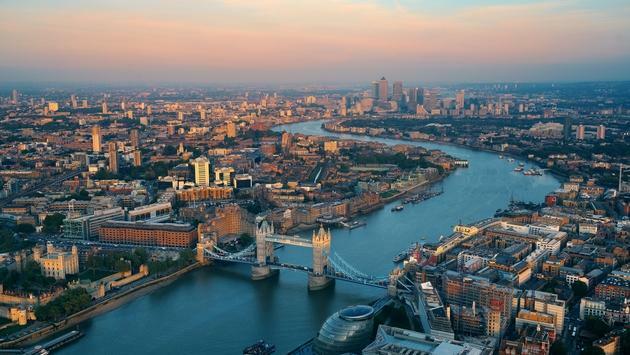 One of the world’s most cosmopolitan and engaging cities, London is a perennial favorite among globetrotters. And while there are plenty of good reasons to visit this destination practically every month of the year, Taj Hotels would like travelers to know that February, in particular, is shaping up to be an exciting time in England’s capital. A variety of popular and notable events will be taking place during the coming month including the Kew Gardens Orchid Festival, The London Classic Car Show, London Fashion Week and Chinese New Year. An explosion of color, this year’s festival will be an ensemble of orchid-laden displays inspired by Columbia. 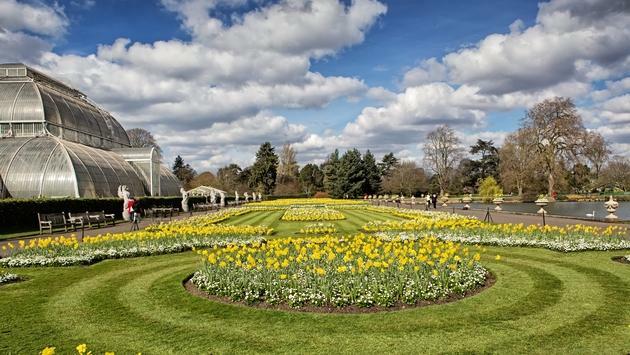 Taking place at London’s largest UNESCO World Heritage site, the Kew Gardens festival will run February 9 until March 10. One of the UK’s most established car expositions, The London Classic Car Show is a must-attend event for discerning classic car owners, collectors, experts, and enthusiasts. 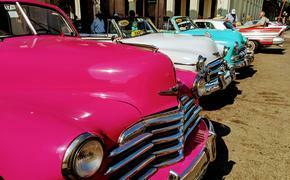 Taking place from February 14 through February 17, one can examine some of the most stunning cars ever created. This year sees the first-ever two-day London Fashion Week: Insiders Event from February 16 through February 17. The event welcomes style lovers and fashionistas to attend a series of guest talks, catwalk shows, immersive experiences and popup shops. London will play host to the largest Chinese New Year celebrations outside of Asia. The main festivities take place February 10. Central London will be in the midst of merriment with colorful parades and stage performances at Trafalgar Square. On the hunt for accommodations in London? 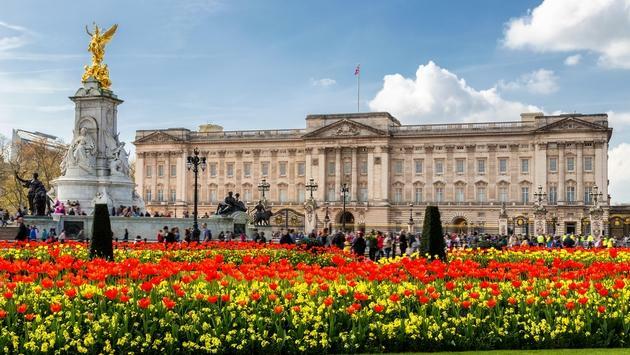 Taj offers a variety of options including St. James’ Court, A Taj Hotel and also Taj 51 Buckingham Gate Suites and Residences, located just steps from the famed palace of the same name. The hotels will be welcoming guests and visitors to the new Jiva Spa from the beginning of February. The spa’s elaborate menu offers traditional therapies inspired by the rich and ancient wellness heritage of India.